God is at work in and through the women of Delaware Grace! Bible Study is integral to the growth and development of every believer in Jesus Christ. 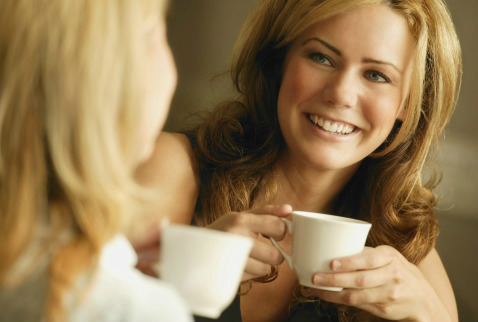 We invite you to join us as we grow together in our faith and make lasting relationships with other women. Calico & Tapestry began their new semester on January 8th. You can still sign-up HERE and join in on any of the studies! Listed below are the study that wil be available for this semester along with a brief description. Elijah by Melissa Spolestra (Calico, Tapestry & Common Thread): In this six-week study grounded in 1 and 2 Kings, we will examine the life of the prophet Elijah, an ordinary man who did extraordinary things for God in the midst of the highs and lows of life. We'll learn some of the spiritual stamina secrets that helped him to hold on and persevere in faith, including practical habits related to making decisions, caring for the soul, accepting his circumstances, mentoring, and finishing well--which was his ultimate legacy. Evening bible study group that meets on Tuesdays 6:30-8:30pm. No childcare is provided. Evening bible study group that meets on Wednesdays 6:30-8:00pm, childcare provided. 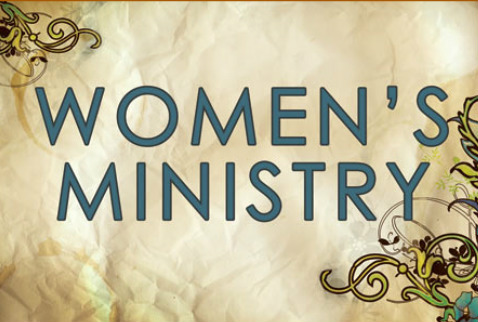 A ministry for women who have been wounded by their spouse's sexual sin. Please join us as we find our hope and healing in the Lord! Meetings are on Thursdays at the church from 6:45-8:30pm. 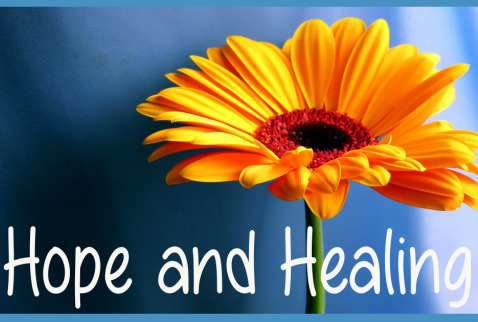 For more information, email hopeandhealing31@yahoo.com or call the church office @ 740-363-3613.
message of love and hope to those facing this difficult journey with breast cancer. If you or someone you know has breast cancer, please contact the church office for more information and a gift from us! 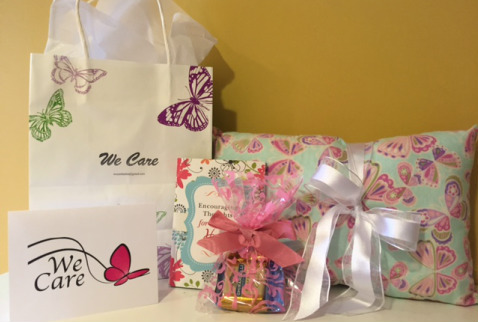 We would love to give you a pillow made especially for you by our women to represent God's comfort, chocolate to remind you of God's goodness and a book to offer hope from the Word of God.